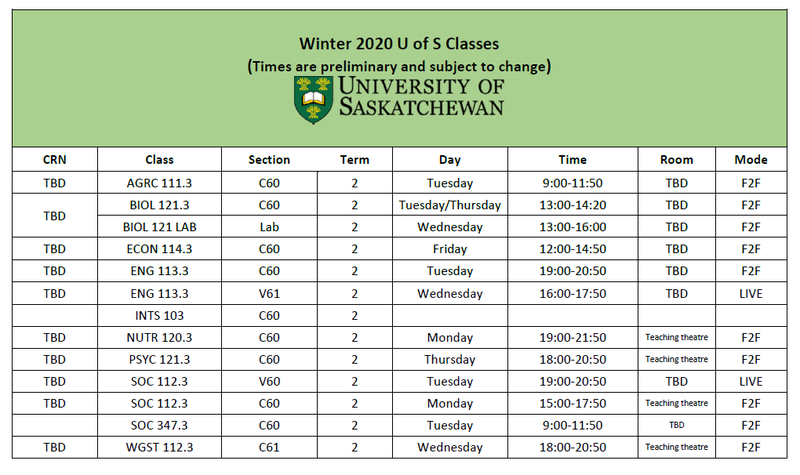 The University of Saskatchewan offers a direct-entry four-year program in Kinesiology, leading to a Bachelor of Science in Kinesiology. 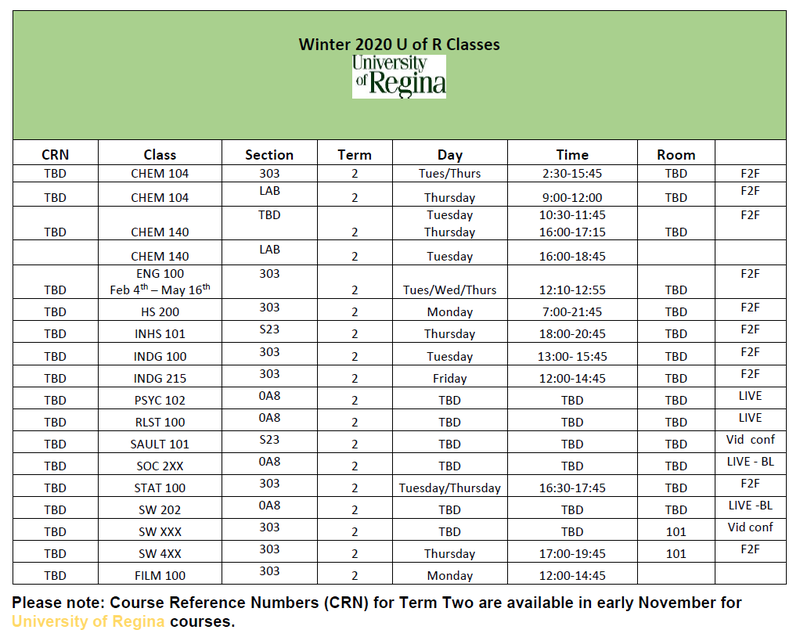 This degree is also available from the University of Regina, although the majority of classes for the first year are online classes. 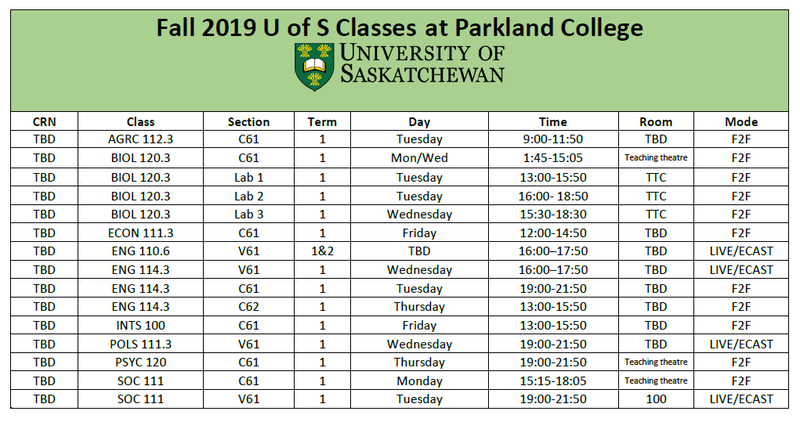 Applicants wishing to enter the U of S College of Kinesiology can take their first year of Kinesiology at Parkland College. While there are different routes of study to follow within Kinesiology the first year in Kinesiology is almost the same for all students. 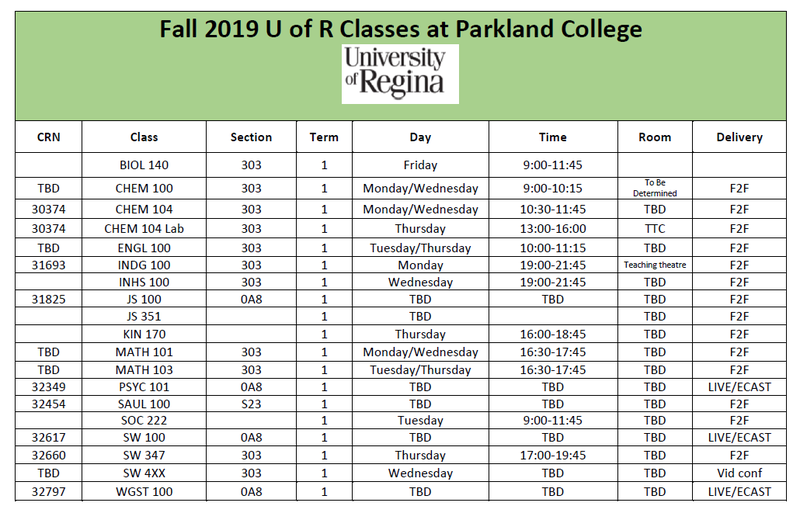 For your first year, the normal course load is 30 credit units. Graduates of the College of Kinesiology typically work in exercise and sport (coaching, athletic therapy, or fitness and exercise management) and physical education. Some graduates continue their education and pursue physical therapy or graduate studies. During your first two years of Kinesiology studies at Parkland College you will take a wide range of classes in a number of different subject areas called the core requirements or distribution requirements. They allow you to try out different types of classes and help you to get a broader understanding of learning at the university level.